Colin Andrews delivers a One-Two Punch and MoD statement retracted. Governments official statement regards involvement of the Ministry of Defence in crop circle and Ufo research. 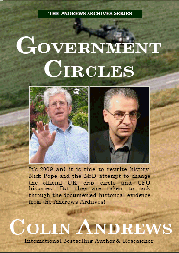 documentary evidence from his new book 'Government Circles' that they lied and consistently. 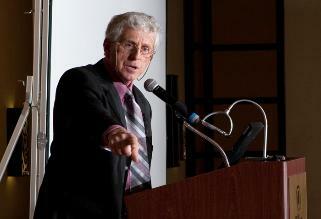 indisputable evidence was shown in the presence of the original government author, Nick Pope. truthfulness of statements made by governments, EVEN during this 'so called' period of CHANGE and transparency. far it has NOT been, it’s far from it". Back in England, researcher Andrew Russell is also asking questions of the MOD about the 'D-Notice'. Check in HERE. Hundreds pack the Hilton Hotel on the outskirts of Washington D.C.
retention of the truth about other species landing on our own planet”. British Government have done, that we are getting the truth and seeing all the de-classified UFO files. and if you have heard anything else, its untrue. untrue. But there is something even more alarming than this. (Read On). puzzle. And a puzzle it is becoming. 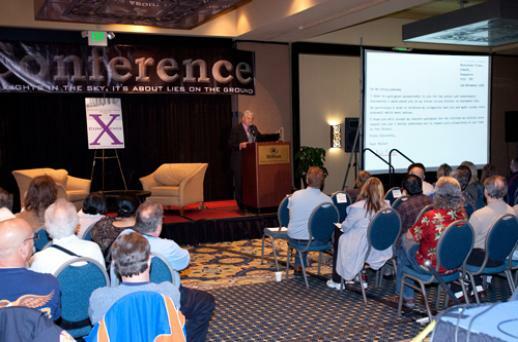 the Washington D.C. X-Conference presentation. State involvement that he was NOT AWARE of. wrote what he was given to write by his masters at the Ministry of Defence in Great Britain. Listen to BBC Radio Interview Live.